Don't take our word for it though. 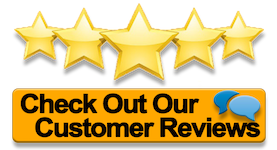 Check out some of our reviews! 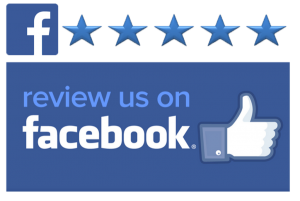 Click Any Link Below to Review Us! Please recommend us on Nextdoor! 2017 King & Affiliates, LLC. *Free quotes are available via phone, text, and email during normal business hours. Trip fee may apply for outer lying locations. On site consultations are available for a $99 fee. ​Any advertised promos are limited to 1 per customer/household. Must mention promo at time of booking. Offers may not be combined. Discounts apply to additional same day installs only. All installed services performed and equipment sales are final. Credit card transactions are subject to a 3% processing fee. Personal checks are not accepted. Lifetime "No Fall" Warranty applies to tv installs using our mounting brackets. ​90 day standard guarantee on all install labor. Equipment manufacturer warranties vary. ​Guarantee does not cover any customer provided equipment, materials, or wires. Service calls are subject to a $99+ fee to cover time and travel costs. Any physical alterations made after the installation by anyone other than an authorized representative of Cool Geekz will result in the guarantee being voided.